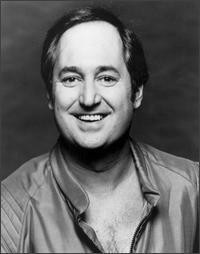 Am so pleased to get this tribute from Neil Sedaka, having been a huge fan of his since I was very young! This tribute has been written exclusively for this website on the 6th August 2012, and was sent to Victor Zavaroni as soon as it went up, who was very pleased! "I remember Lena very well We lived in the same block of flats on Park Street behind the Dorchester Hotel in the early 70s. I always thought she was a great talent. Her rendition of "Going Nowhere" is thrilling. She feels it down to her toes. who in turn are turning on to going nowhere. to criticize the world that I have grown up in.